﻿ Pro Football Hall of Fame - Ohio. Find It Here. 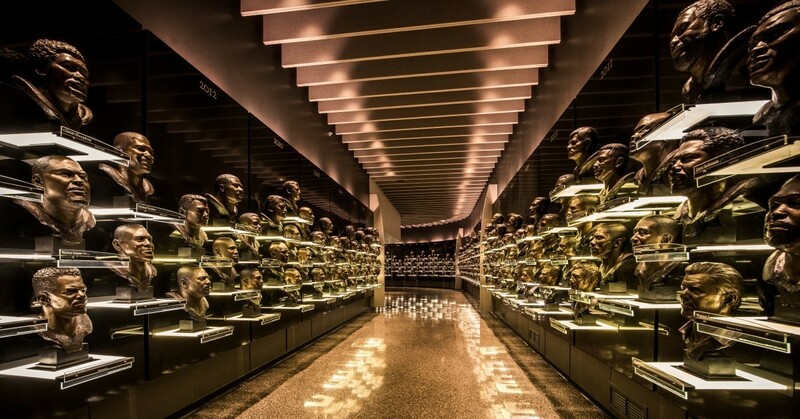 An exhilarating museum and attraction, the Hall of Fame pays tribute to the talents and triumphs of pro footballs greatest stars. Chronicled withinthe walls of the Hall of Fame are the stories and circumstances of play that bring to life words such as courage, dedication, vision, fair play, integrityand excellence. 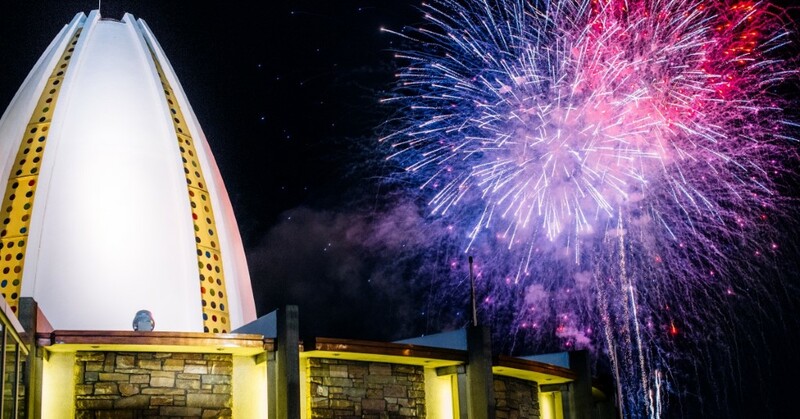 The Pro Football Hall of Fame has welcomed over 10 million fans. 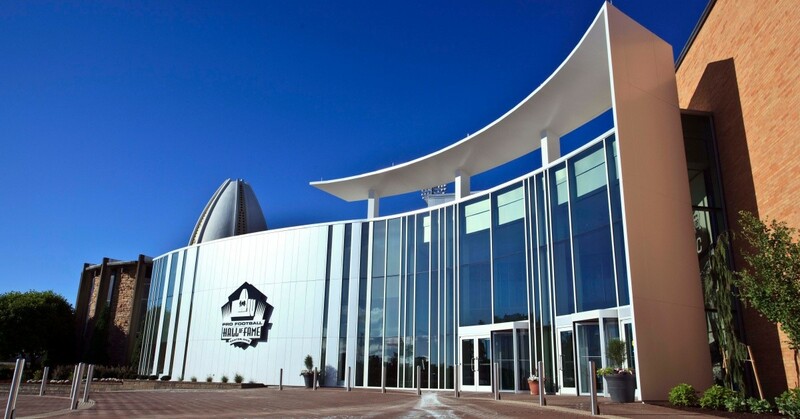 Each year, visitors travel from each of the 50 states in the United States and from upwards of 70 foreign countries to tour the Hall of Fame.The Pro Football Hall of Fame will provide free museum admission and parking to all first responders in the state of Ohio plus one guest throughout October. This includes all law enforcement officials (Police, Sheriffs and State Troopers), firefighters, paramedics and EMT workers who risk their lives every day in order to ensure the safety of others. A valid ID card must be presented at the Halls Ticket Office to receive this offer.The Pro Football Hall of Fame will provide free museum admission and parking to all veterans and active military plus one guest throughout November. This offer is good for all United States active duty including National Guard Reservists and retired military service members who show a valid military ID at the Halls Ticket Office.